Winters are considered to be the most romantic time of the year. Nowadays, people are opting for weddings in winters. The reason attributes to the snowy landscape and the lack of competition between the vendors and the sites. Winter weddings require a lot of preparation in advance and one must follow some of the important tips to make it more dazzling and enchanting. One must experiment with new colors while going for a winter wedding. Do not just surround yourself with the basic colors like winter whites, greens, and reds but choose bold colors and a tropical wonderland of mango orange, lime green, pineapple yellow, burgundy and different shades of pink. It sounds exciting and experimenting with new colors can actually be a thing of fun and set an unexpected setting for your guests. People dress according to the old-school rules that one can wear certain fabrics in a specific time of year when you are getting married. But it is completely okay to get rid of it and choose a strapless dress rather than long sleeves or satin dress. Give your wedding style a class and make sure your bridesmaids are comfortable with it. Have the arrangements of weather controllers and heaters in the indoor venue, hence you will be comfortable. Also, dressing in lighter clothes makes the dancing easy and best. Hiring a wedding limousine will add that extra glitter to your wedding. The stylish fleets are embedded with weather controllers to keep you warm during the cold days. A perfect source to keep you and your guests comfortable, it is a luxurious and a budget-friendly option. One can stop anywhere on the way to have the perfect photographs. The elegant fleets make your special day sparkling and enchanting. 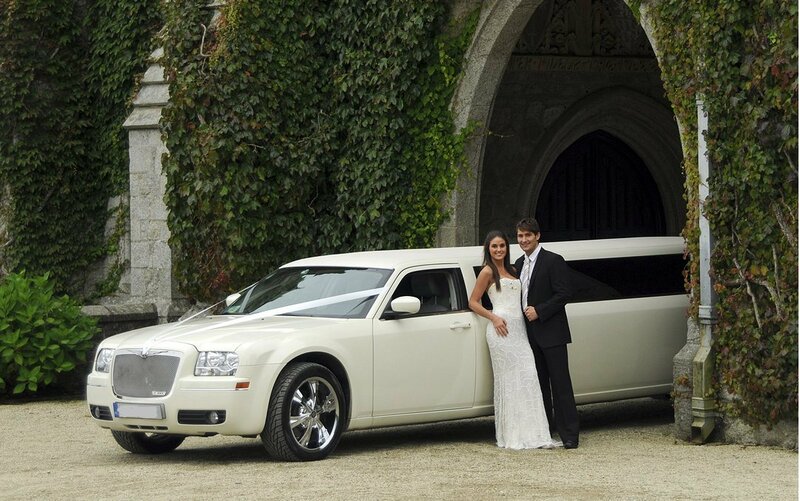 If you plan to rent a stylish fleet, Lux Plus Limo is the perfect abode. There are a plethora of ways to make your reception cozy and cushy. To add sparkle, make use of the romantic and fragrance candles that create a romantic glow right from the start of your party. To add a perfect ambiance, consider bringing in lush and soft textures. Consider the velvet ribbon tied around each napkin or chenille pillows and throws in a lounge area. Do not impose on the brides with respect to the clothes and type of shoes. If you have chosen glitzy heels that can be hazardous in snow or ice, cooperate with them and allow to wear sneakers or boots to get from one place to next. The comfort level must always be given a priority. Let them wear coats above the dress if its chilling winter. In some parts, coats are a must and in others, a pashmina will prevent the winter chill. Even if it is cold outside, things may heat up on the dance floor. While dancing, guests can start feeling the heat and excessive sweat. So, in that scenario, it is better to connect with a wedding coordinator or site manager to turn down heat a notch. It can be possible that there are separate thermostats for different areas of your hall. Then, set for the dance floor a few degrees lower. It is important to be gracious to your guests and thank them for joining you at your most special occasion. Winter or holiday-themed favors work like ornaments with the guest’s name on them before Christmas. Hot cocoa with the shortbread cookies will work in the winters and it will make the guests happy and cheerful. If you are planning to have a receiving line, better to plan prior and how it will work so that guests are not left freezing outside. In winters, it is better to greet the guests inside rather than at the entrance. This way, guests in the back will not end up with waiting and shivering to get inside.